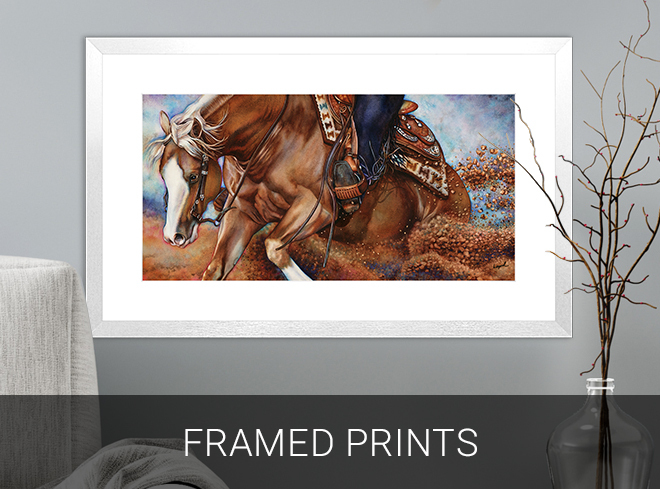 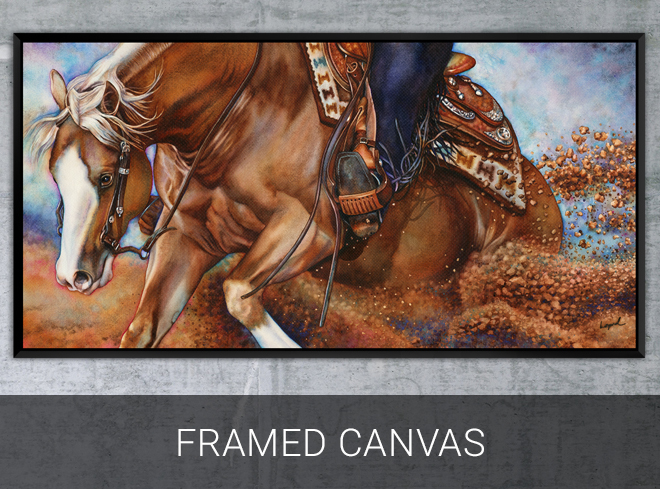 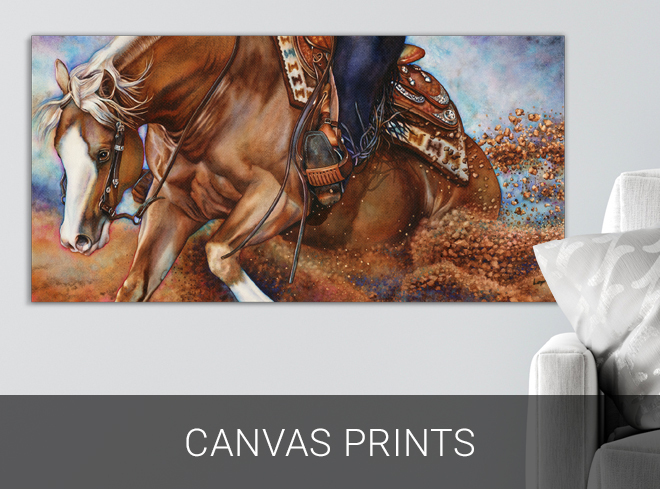 Pay Dirt is part of the Piece of the Action Collection that captures the spirit of the American western horse in stunning watercolor realism. 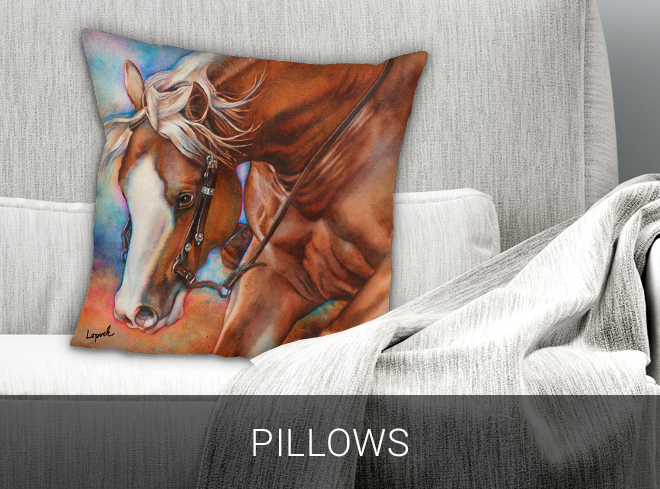 The Piece of the Action Collection is inspired by a horse’s natural drive to compete and how they love being part of the action as much as we do. 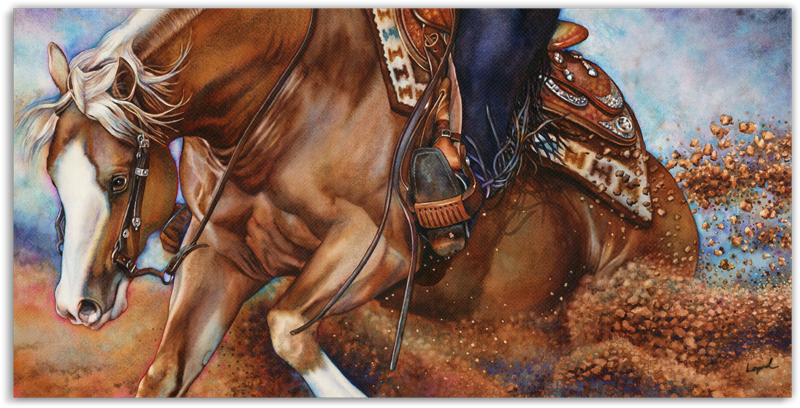 Each piece zeroes in on the horse’s expression, captured in vivid detail unprecedented in watercolor.